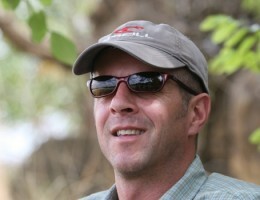 Francis looks at what’s on offer in Tanzania which he describes as one of Africa’s most complete safari destinations. Lucinda tracks Zimbabwe’s return to the fold. 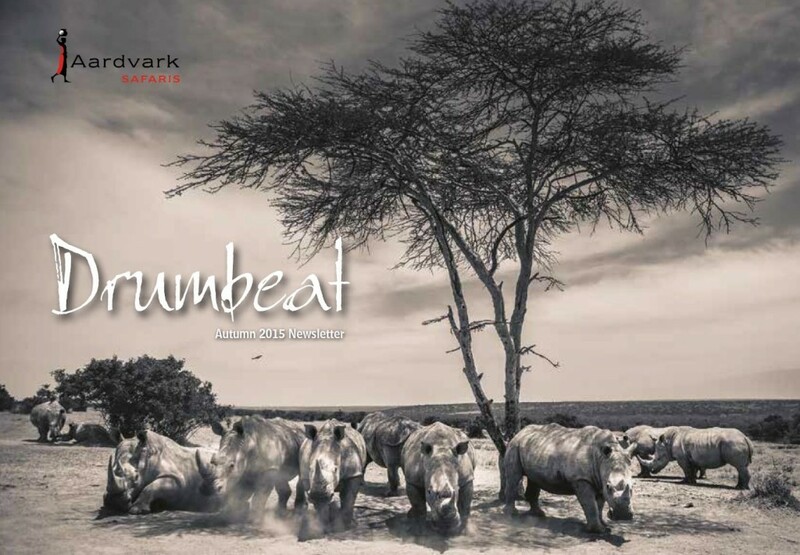 In the start of a series of interviews with our sales team we talk to Jo on her time organising safaris. 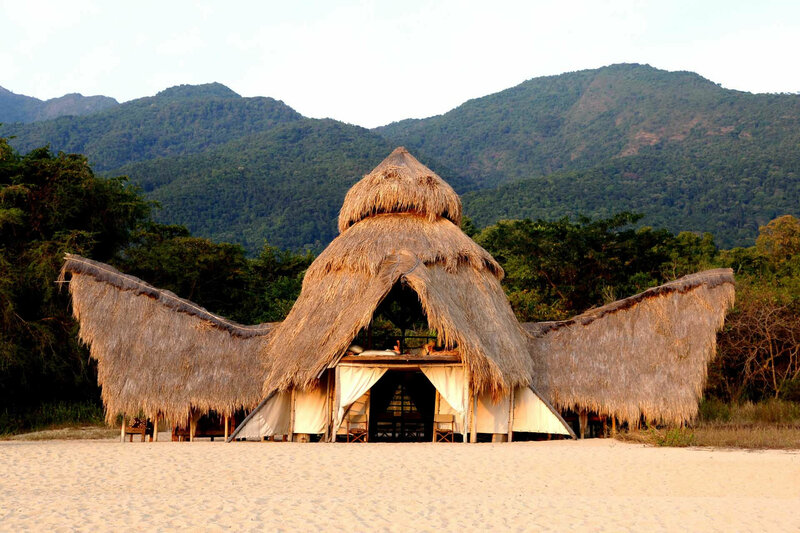 What’s on your safari bucket list has thrown up some interesting ideas. 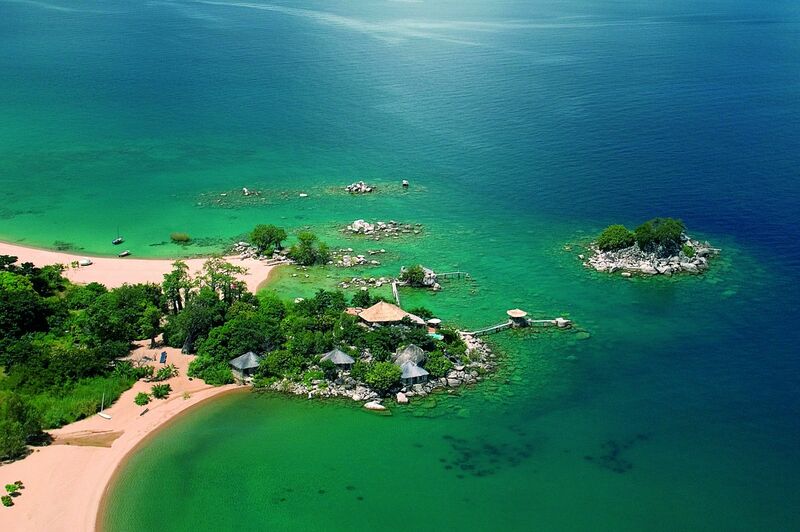 In the same vein we feature an ultra-luxurious flying safari. 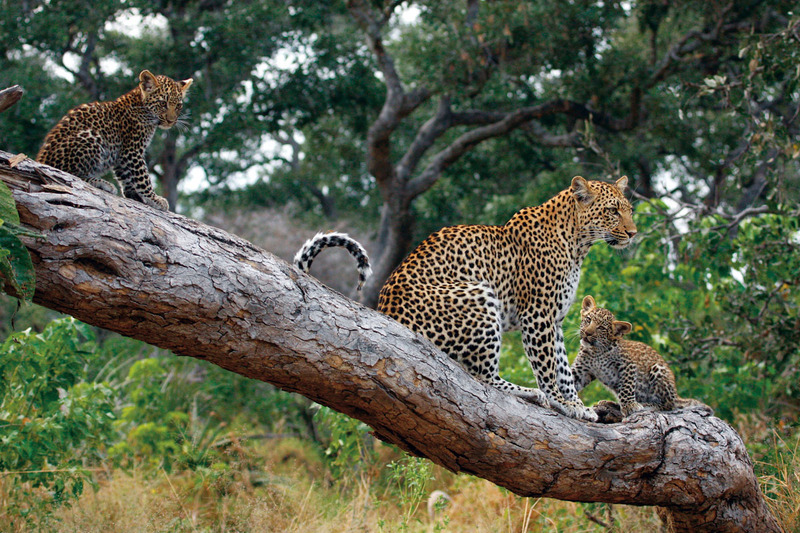 South Africa’s battlefields, private safari houses for exclusive use, and family travels are covered too. We finish with a light hearted look at 10 things you didn’t know about Aardvark Safaris. Like to receive a copy ? 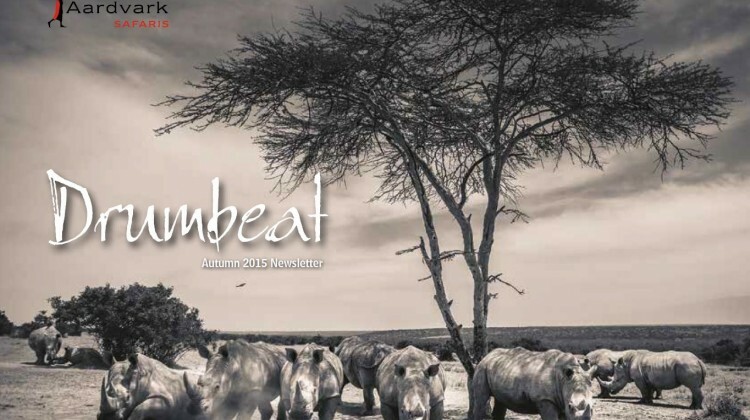 Have a look at our brand new online version of Drumbeat Autumn 15 (once you’ve got the online copy, double click to magnify pages).